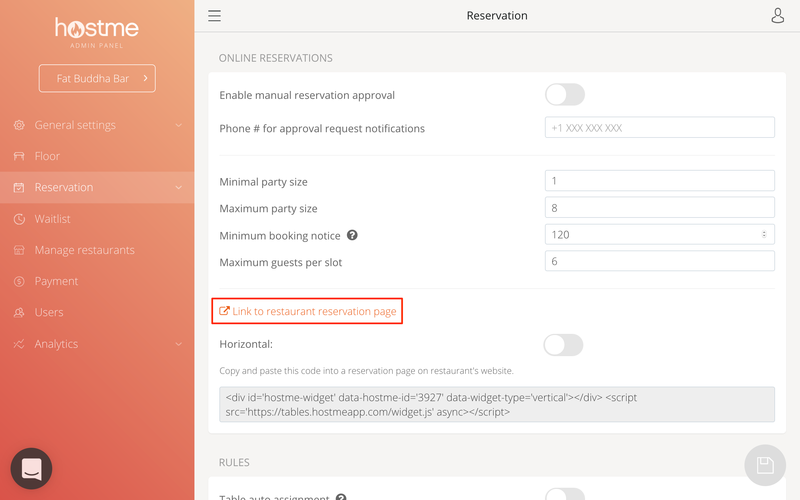 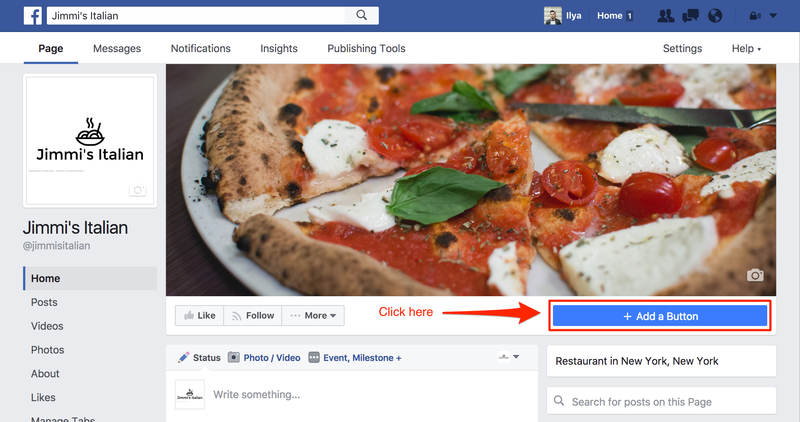 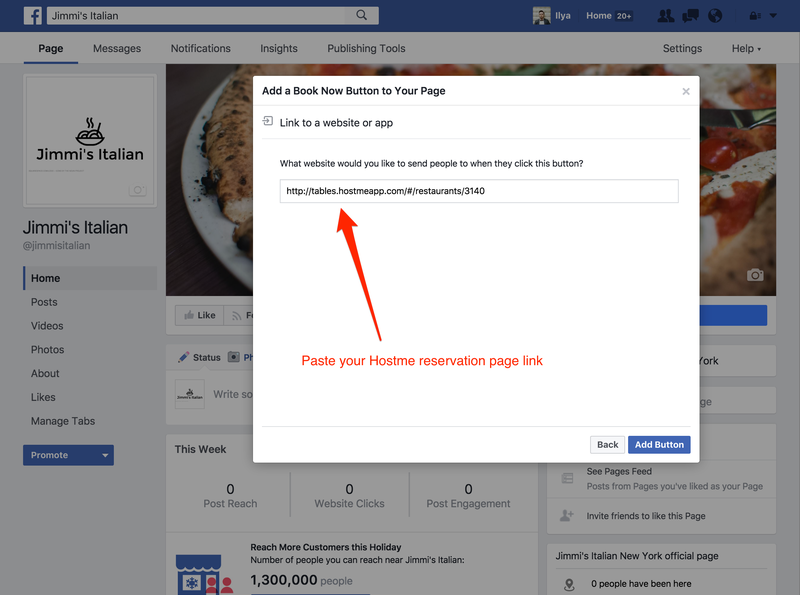 Learn how to add your reservation link to your facebook page! 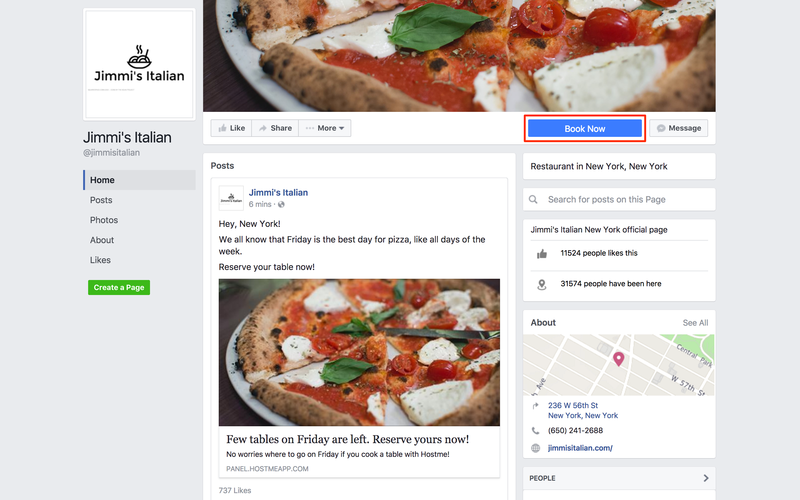 Add your reservation link to your facebook page! 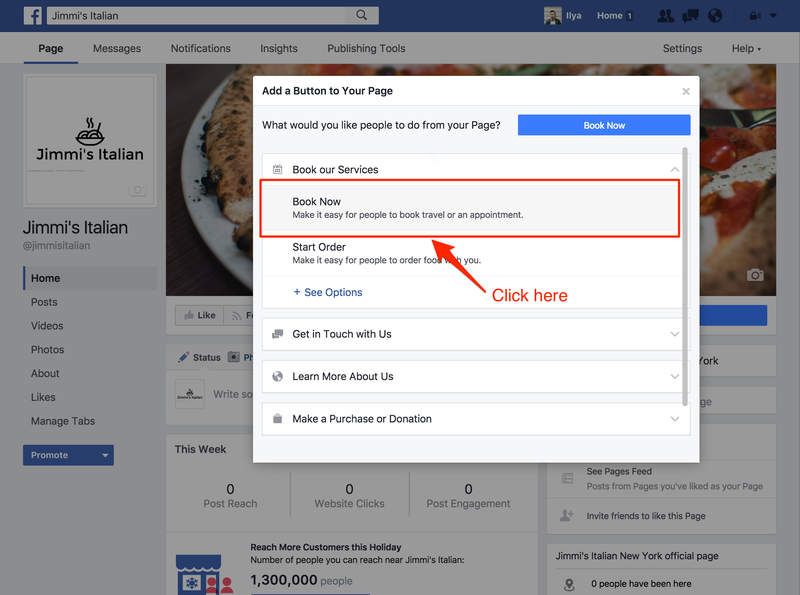 Now your guests can reserve tables by clicking the "Book Now" button from your Facebook page. 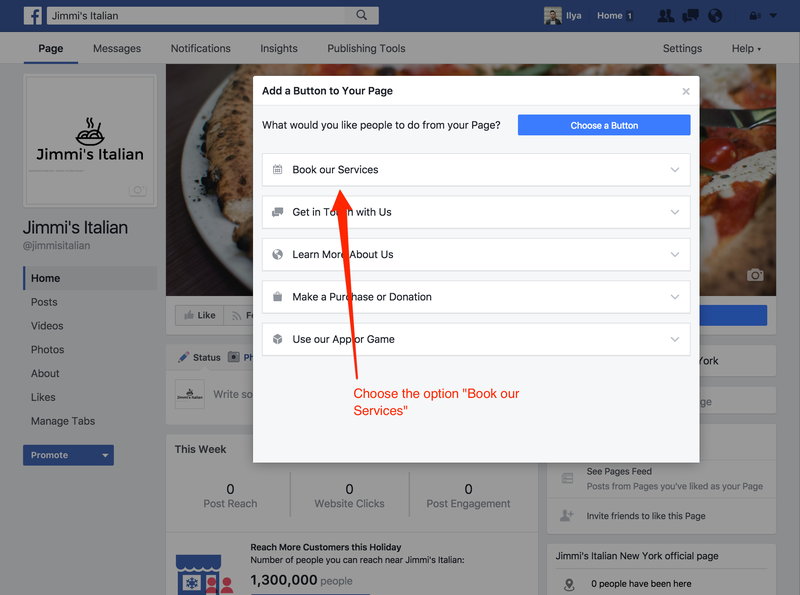 We also have a widget that you can add to your website or a special tab on your Facebook page so you can accept reservations from there.